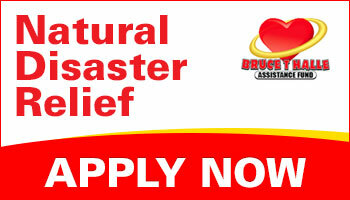 The Bruce T. Halle Assistance Fund provides basic assistance to DT/AT/DTD employees who incur extraordinary expenses as a result of disasters or other emergency hardships. The Fund honors Mr. Halle for his life-long compassion and sense of commitment toward his people, which is the foundation of our company’s culture. Go to bthaf.org to learn how to apply, how to donate, and for more information. 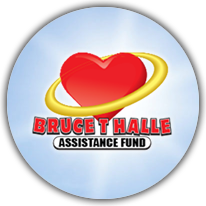 The Bruce T. Halle Assistance Fund is a tax exempt organization and cannot make employee assistance grants based on hardship related to poor financial planning, unsuccessful personal investments, or financial issues related to fluctuations in the economy, etc.